One very classy Ichiban Kuji! Banpresto has released a teaser for a new upcoming Pokemon Ichiban Kuji! 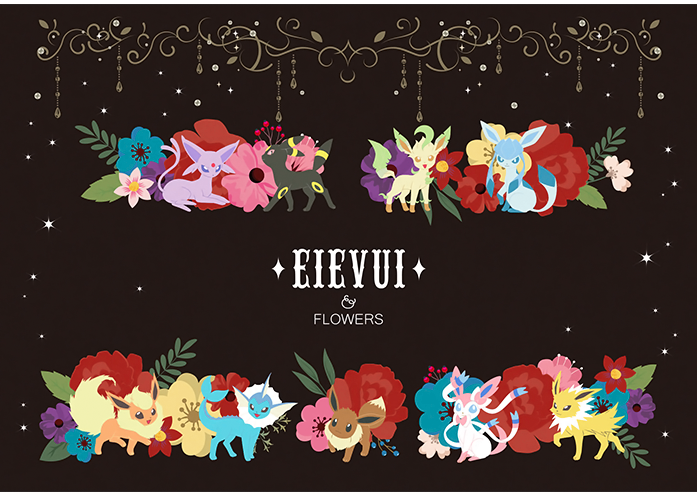 This lotto is all about Eeveelutions and flowers. Entry to play is 620 yen. It will start on August 12th, 2017.